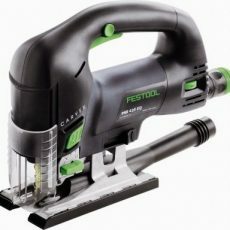 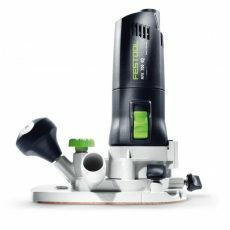 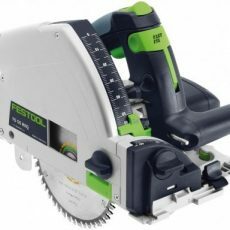 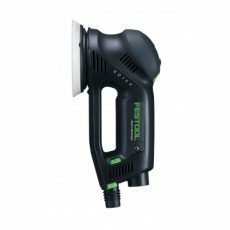 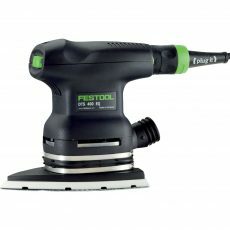 The RAS rotary sander by Festool is the perfect choice for stripping and shaping. 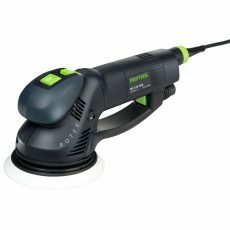 500 watts of power concentrated in a 4.5″ pad allows you to quickly prepare your work for more advanced prepping. 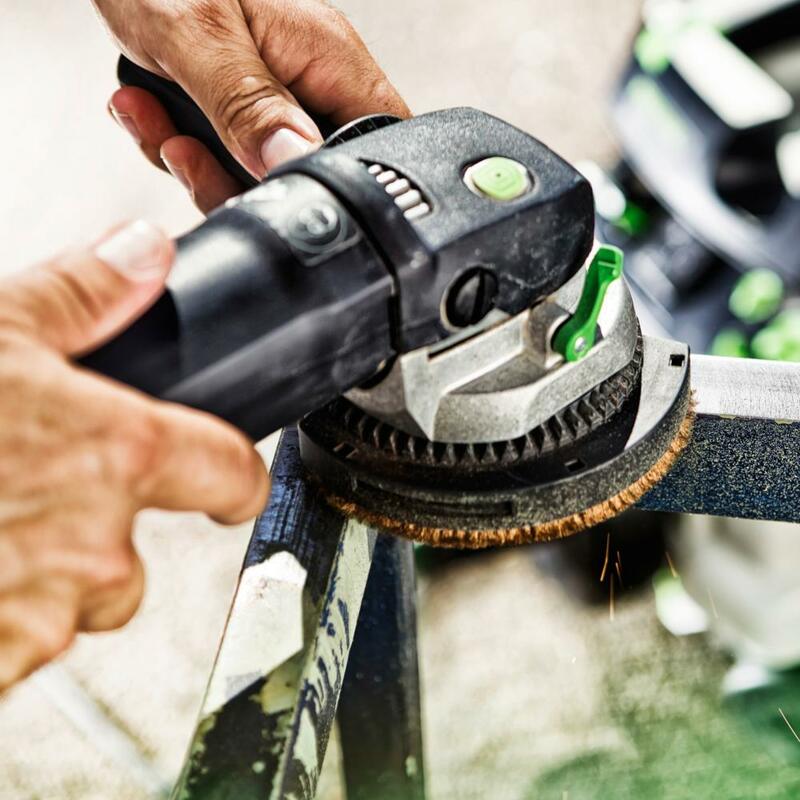 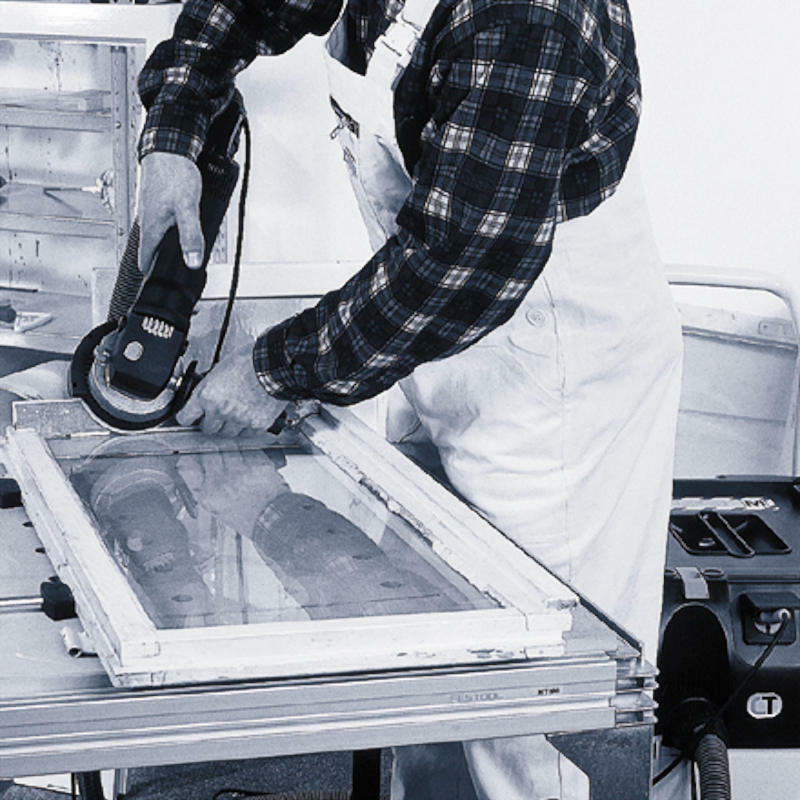 Removing thick layers of varnish or paint on wood or metal requires either a great deal of patience or a machine with an impressive rate of material removal. 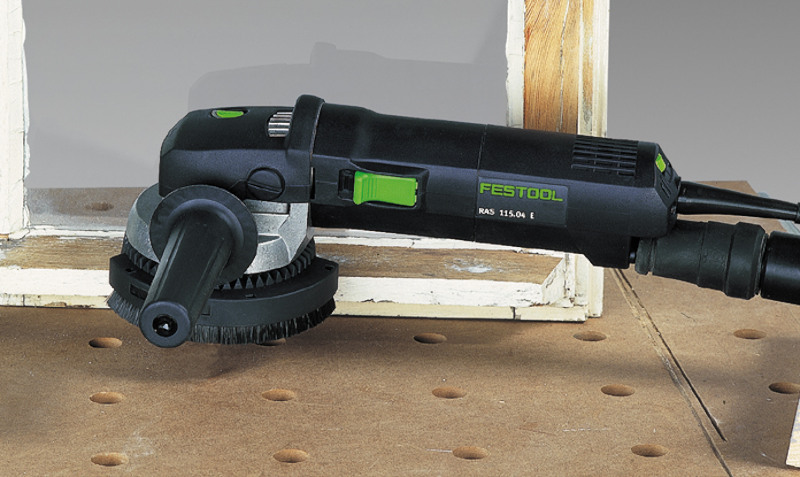 The RAS rotary sander by Festool is the perfect choice for stripping and shaping. 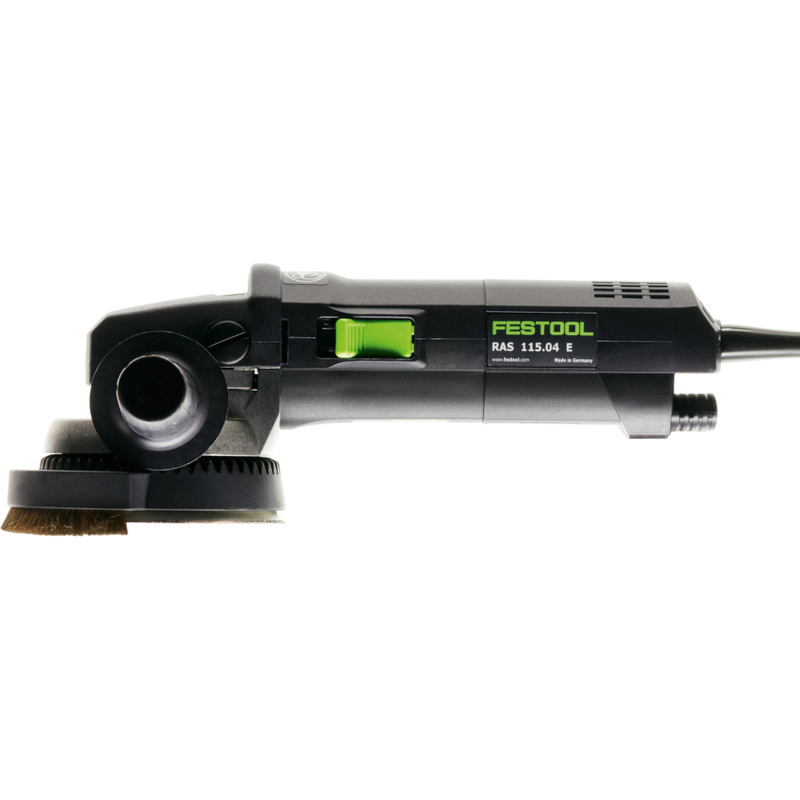 500 watts of power concentrated in a 4.5″ pad allows you to quickly prepare your work for more advanced prepping. 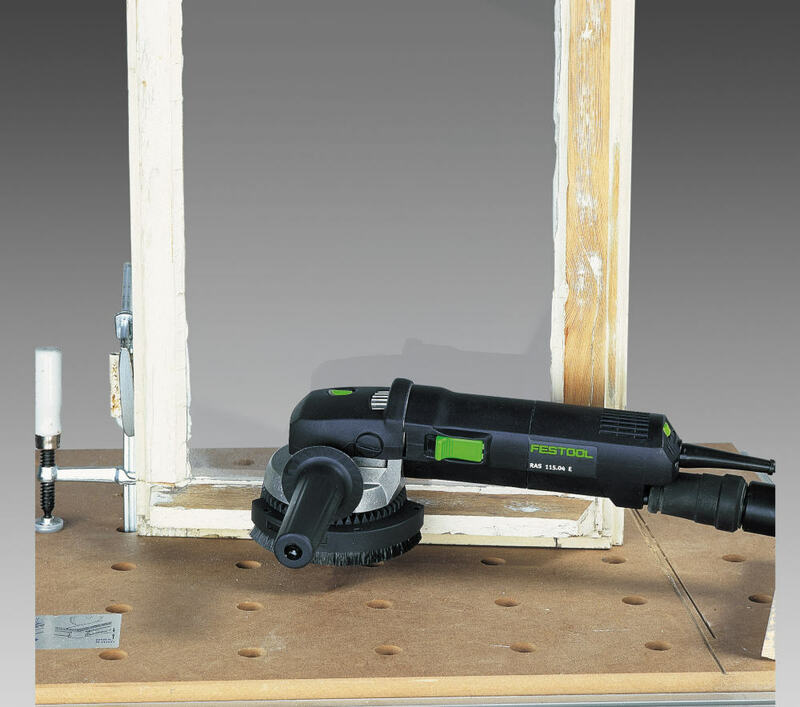 A low speed, high torque sander designed for stripping layers of paints, coatings, or varnishes as well as scribing, and rough shaping, of material. 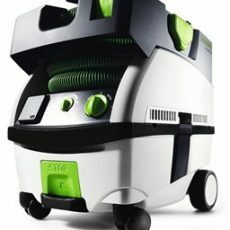 Dust extraction shroud with brushes rotates 360 degrees around the pad for optimum dust collection and adjusts with a flick of the wrist. 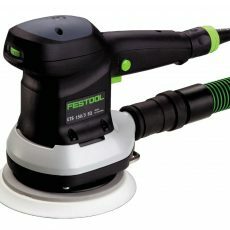 Equipped with StickFix Hook & Loop pad design for fast and easy abrasive changes or re-using paper for greater economy. 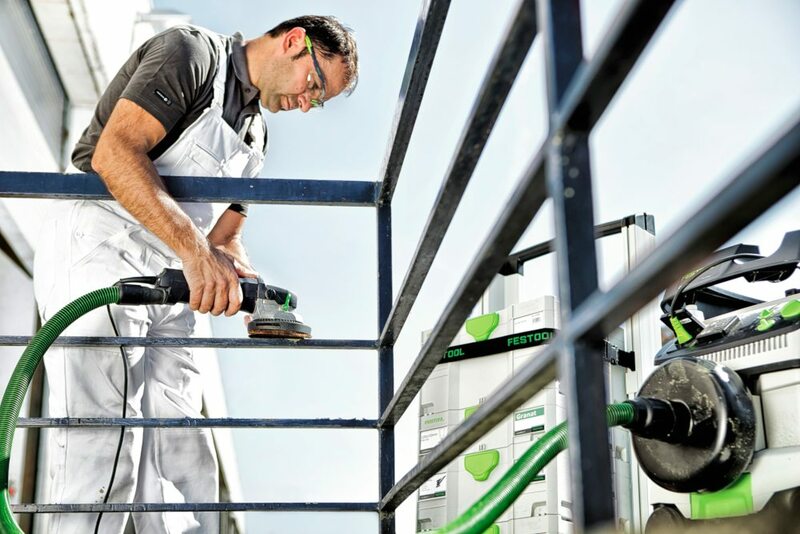 MMC Electronic controls deliver soft-start, step-less variable speed control, constant speed under load, and thermal and overload protection. 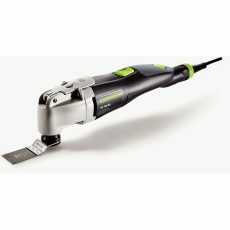 Designed for stripping layers of coatings and for rough shaping, the RAS 115 combines low speed with high torque and power. The RAS features a rotating dust hood, maximizing dust removal, while still allowing you to get right up to adjacent surfaces. 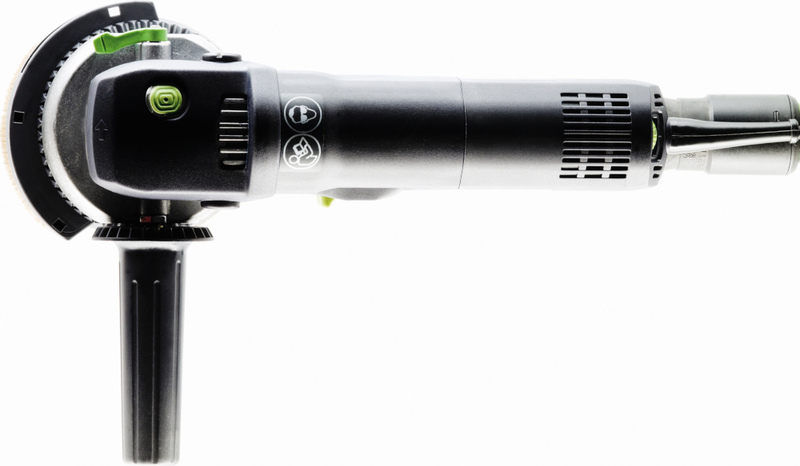 The motor housing on the RAS 115 is small enough in diameter to fit snugly in your hand for easy, effortless use. 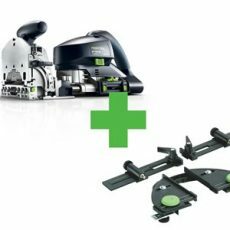 Locks arbor for fast and easy, tool-less transition between pads. 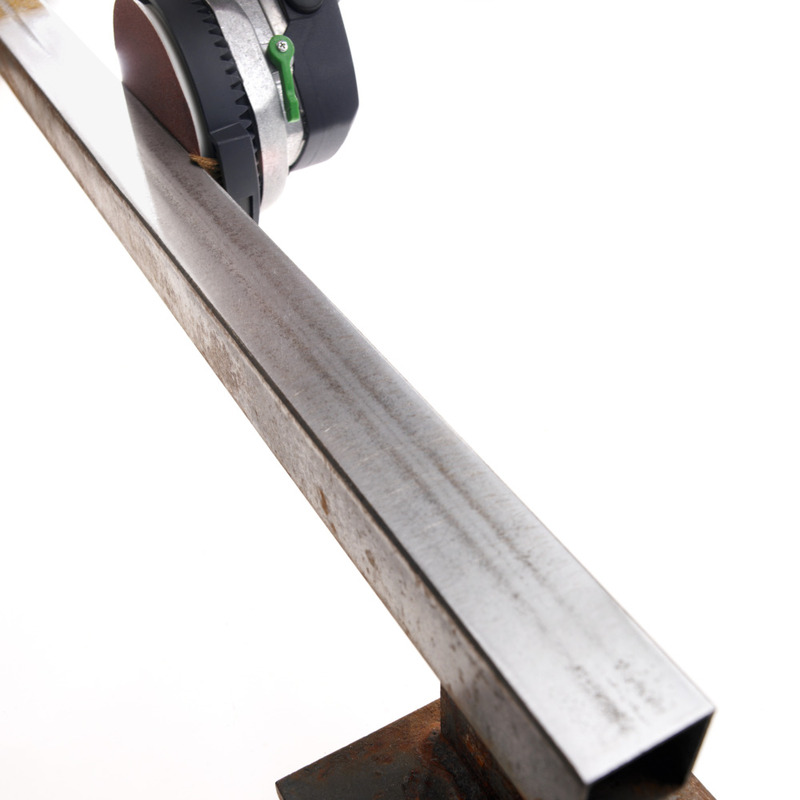 Available in both plastic and metal to match your application. 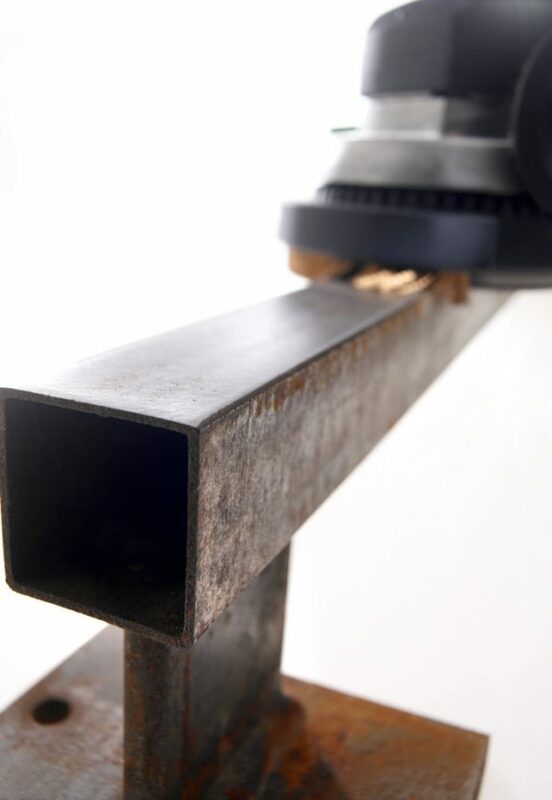 The dust port of the RAS is grounded to maintain continuity when used with our anti-static dust extraction system. Accepts threaded handle for additional hand placement.